Experienced Oregon licensed Private Investigator. Based in Portland and serving attorneys, business owners, and private individuals throughout Oregon. FREE consultations via phone or email. 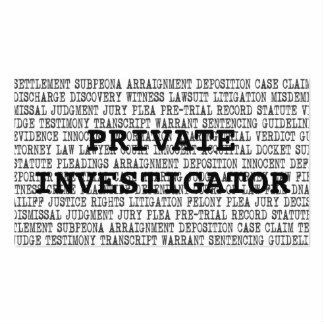 See website for all investigative services offered. © 2019 Oregon Business Directory. All Rights Reserved.